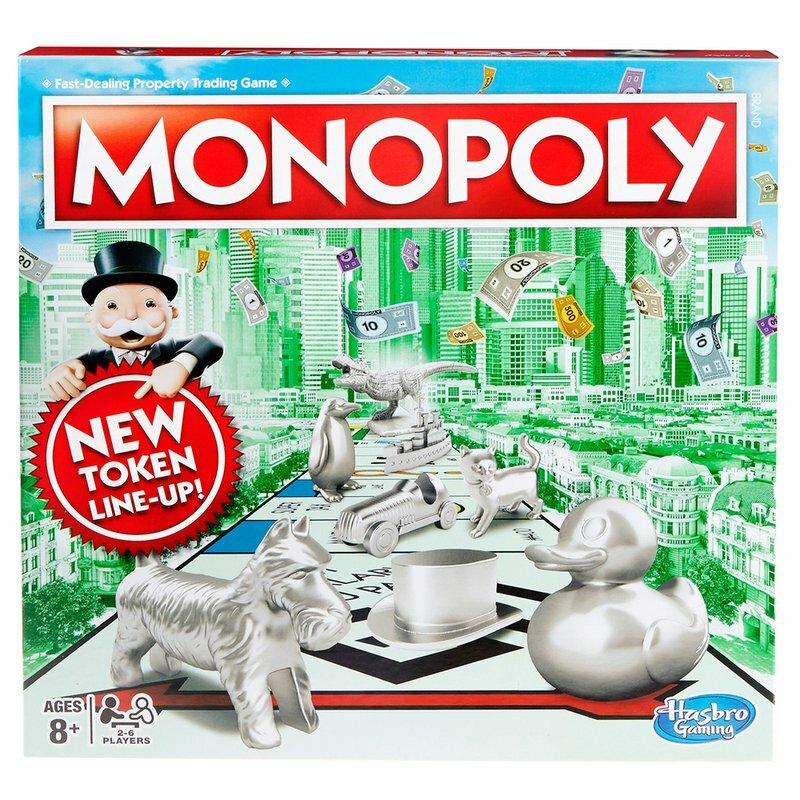 This version of the Monopoly game welcomes the Rubber Ducky, Tyrannosaurus Rex, and Penguin into its family of tokens. 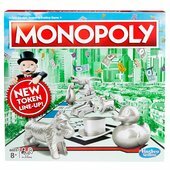 Choose your token, place it on GO! and roll the dice to own it all! 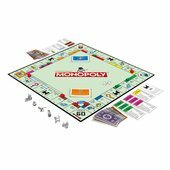 There can be only one winner in the Monopoly game. Will it be you?